Liczba stron: 108 Jest to ujednolicona liczba stron, która ułatwi Ci porównanie długości książek. Każda strona Legimi to 200 słów. The work consists of eleven dialogues, between a teacher and her students, aged between 16 and 18. 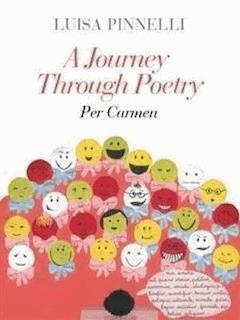 The subtitle, Per Carmen, has a double meaning: Carmen is the name of one of the students, who died young; in Latin, per carmen means through poetry, which on one hand is the vehicle and, on the other, the object of the dialogues.The work is circular in structure and can be read at random according to the reader’s whims and interests. At the same time there is a climax, as we ascend from the negative theme of grief towards horizons that are increasingly liberating, representing the beneficial power of literature. The interpretation is philological but at the same time psychological, since in its strictest sense philology means to search for oneself in the words of another.